Heads up, sisters! The Homeschool Sisters and the Smiths are doing an Instagram giveaway! 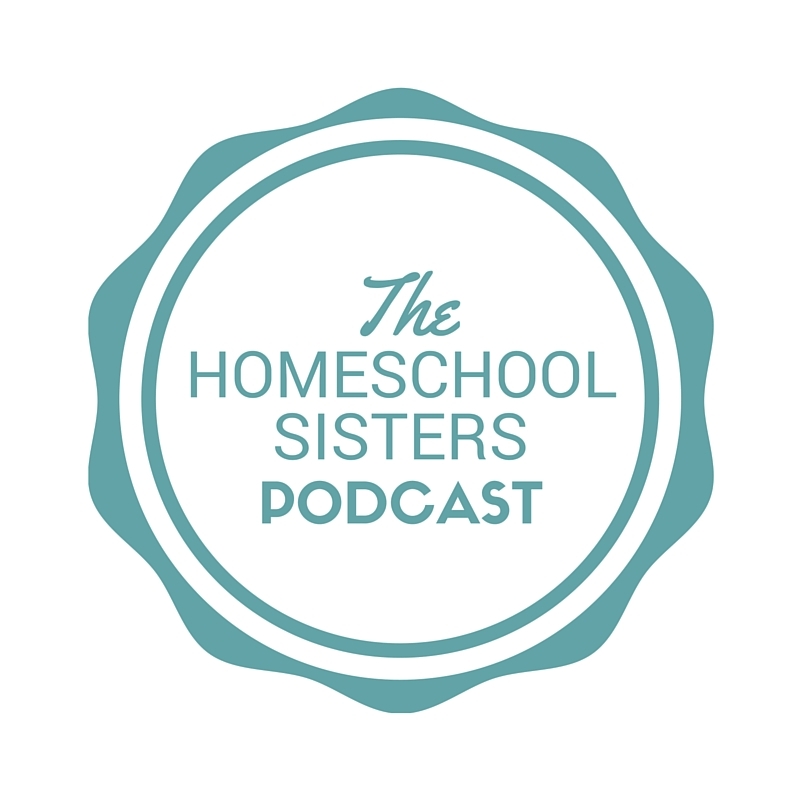 Make sure you are following The Homeschool Sisters Podcast and S.D. Smith in order to get all the details and enter to win! Be sure to follow S.D. Smith! You don’t want to miss a thing! Be sure to follow Sam Smith online, on Facebook, and on Instagram. 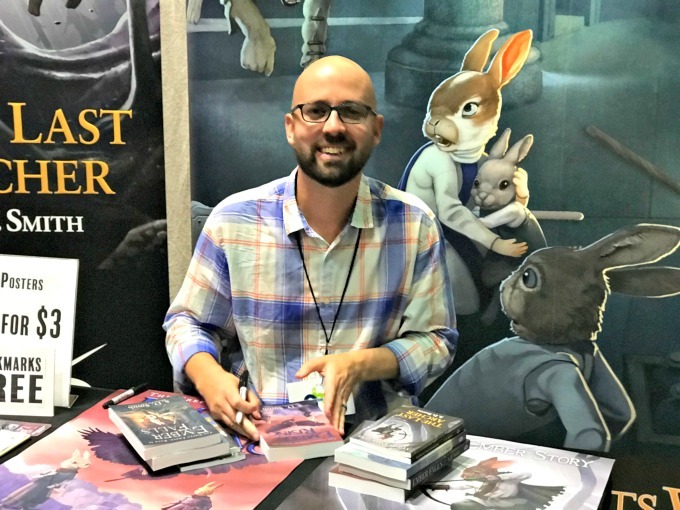 Also- be sure to sign up for his newsletter! 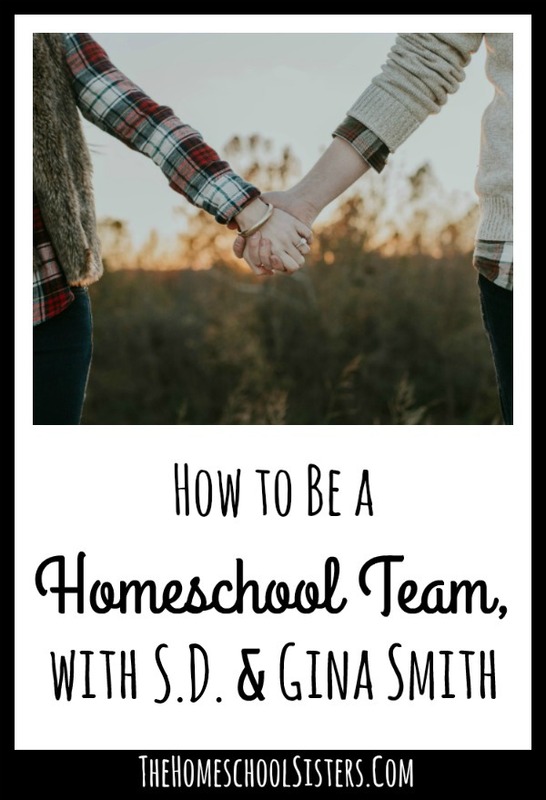 TELL US: How do you create a homeschool team? Share here! 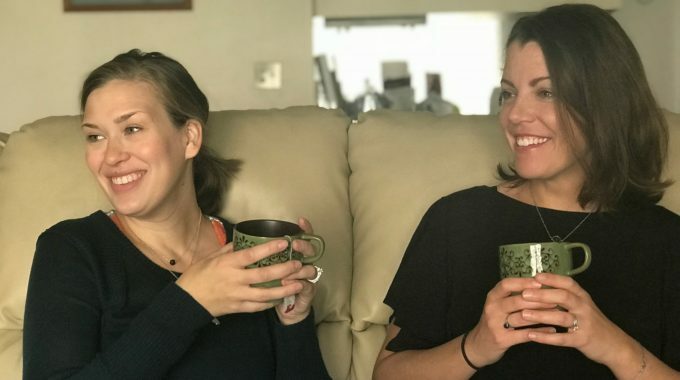 This was one of my favorite podcasts from The Homeschool Sisters. 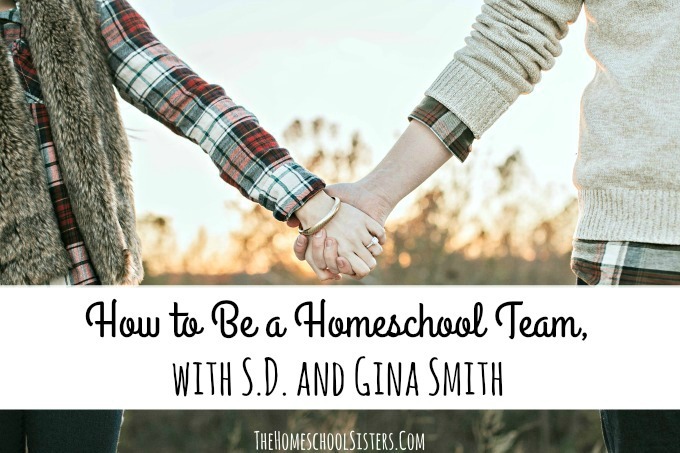 Talking about the importance of being a team in our marriages as we approach homeschooling- even when the vast majority of the responsibility lies with one parent. THANK YOU S.D. and Gina for sharing. THANK YOU Cait and Kara for facilitating this much needed interview.